In honor of Boucherie month at Nezinscot Farm Store we wanted to share our housemade Shepard’s Pie recipe. The dish will also be the featured special in the cafe so if you don’t get the chance to make it, stop in and try it out! 1 lb potatos—boiled and mash with milk or water, butter, salt, and pepper. Chop onion and saute in olive oil until translucent. Add sausage and beef and cook through. All meat should be well browned. Lower heat and add about a cup of water and 2 TBL cornstarch to thicken. Layer corn and peas on top of the meat and cover with mashed potatoes, regular or sweet. Put spots of butter on top, every 3-4 inches and bake for 30-40 minutes in a 350-degree oven or until the top of potatoes are golden brown. 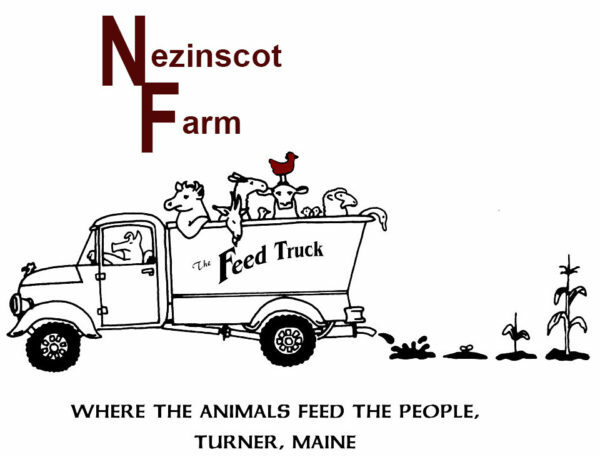 Get everything you need to make a classic shepherd’s pie, plus a bonus when you shop at Nezinscot Farm Store. Now through December 23rd, spend $50 on items in-store and receive a complimentary package of pork sausage.